The Haunted Illinois Link pages contain hundreds of Halloween and Haunted House-related links to choose from. 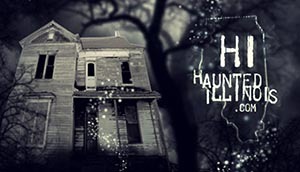 Within the various categories, you will find hyperlinks to a plethora of information about Halloween, Haunted Houses and Haunted Attractions, Haunted House Props and Services, Halloween Magazines, Halloween E-Zines, Haunted House Industry Information, Horror sites and more! Click on the titles below to see the links in each category.